How old were you when you received your first piece of mail? Was it a birthday card on your sixth birthday? A colorful children’s magazine full of stories and photos? For students in Caneille, receiving a letter is incredibly unlikely, even for older family members, due to wide-spread illiteracy within the country and a postal service that does not deliver to rural areas. Until now. The CRDF team facilitated a pen pal exchange between 70 students from Neenah, WI and 100 students from Caneille, Haiti. Students from Neenah High School and Shattuck Middle School prepared the letters as part of their French class with teacher Angela VerVoort. Students described their families, schools, and pets, as well as wrote about their interests. Many students included hand-drawn artwork or a photograph of themselves. You can read more about their experience in this blog post. In Haiti, the team of 6 CRDF board members and volunteers worked with grades 4-6. To warm up, members of the CRDF team and Haitian students took turns sharing some facts about their lives in front of the class and we played a guessing game to match facts with people. Everyone was excited but when we announced that students from America wrote letters to introduce themselves as well, they were very surprised. Their first piece of mail did not disappoint. The classrooms got unusually quiet as students rapidly read their letters in French and swapped photographs with their neighbor so everyone could see. The students quickly got to work on their responses. One of the biggest challenges was identifying the American names of their correspondent, as some of the names were foreign. Students responded to questions from their new friends (Do you play sports? What is your religion?) and supplied information about their siblings and home life. Some cultural differences cropped up around animals. Many American students included photos dogs and cats and asked if the Haitian students had pets. On homesteads, dogs work to guard the family land and some responding students made the distinction in their letters that, yes, they had a dog, but it wasn’t a companion animal. Later that week, the CRDF team visited many homesteads in the area and found that parents heard all about the letter writing experience from their children. This pen pal exchange was a fun and exciting way to connect students from different countries and teach both groups about a new community and way of life. It is important to allow students to interact with others different from themselves to learn about diversity and foster openness reguarding other cultures. The exchange also promoted literacy on both ends. 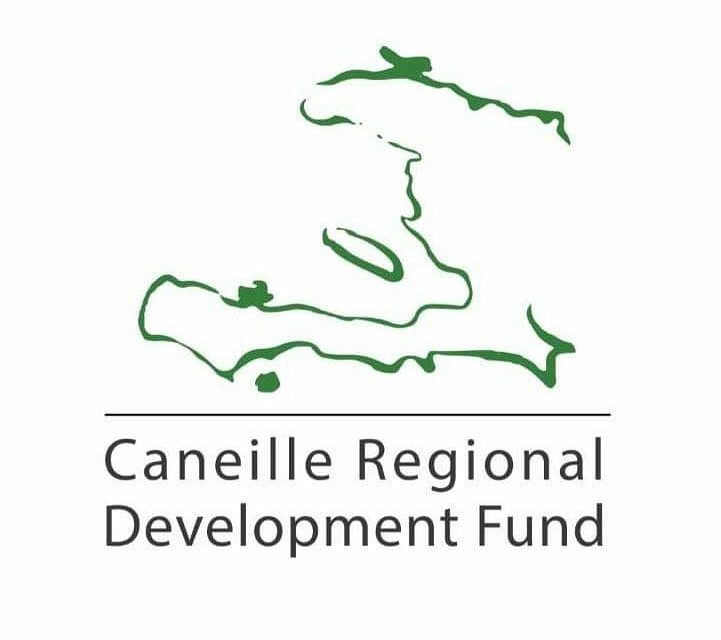 Almost half of the adult population in Caneille is illiterate, which means some of our students are not building a love for the written word at home. Further, it can be difficult to imagine how to use their new skills in reading and writing outside of a school environment when so many families work solely in subsistence farming. A concrete experience like this one excites students about literacy and gives them a real way to put their skills to use. It promotes literacy to the American students as well. French is an entirely new language to them and they too are looking for ways to apply their skills and find meaning in what they are learning. We are grateful to all 170 students who participated and want to give a special thank you to Angela VerVoort (Neenah High & Shattuck Middle) and Rebecca Zornow (CRDF) for facilitating the project.